A 3D Community Websites is the end product where you go to Walk the Web®. They are the combination of 3D Buildings and 3D Things for 3D Browsing. 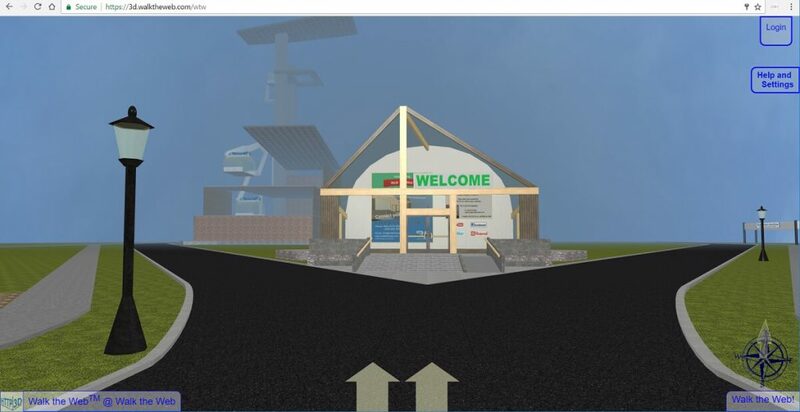 3D Communities can contain 3D Games, Shopping, amusement rides, information, animation, automation, 3D Web Objects, and other 3D creations as well as links to traditional websites. 3D Communities can be a community, city, province, state, country, continent, world, planet, solar system, universe, or any other existence designed to Pan and Walk as a visual 3D representation of the Internet. 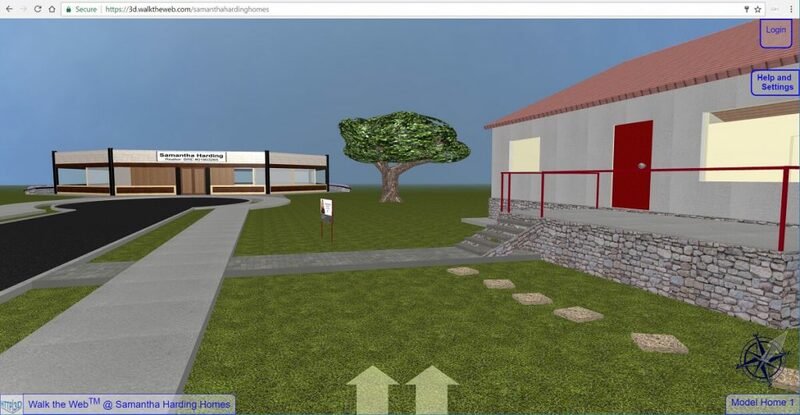 It binds one or more 3D Building Websites with Connecting Grids to create realistic or fictitious places to Browse in 3D. 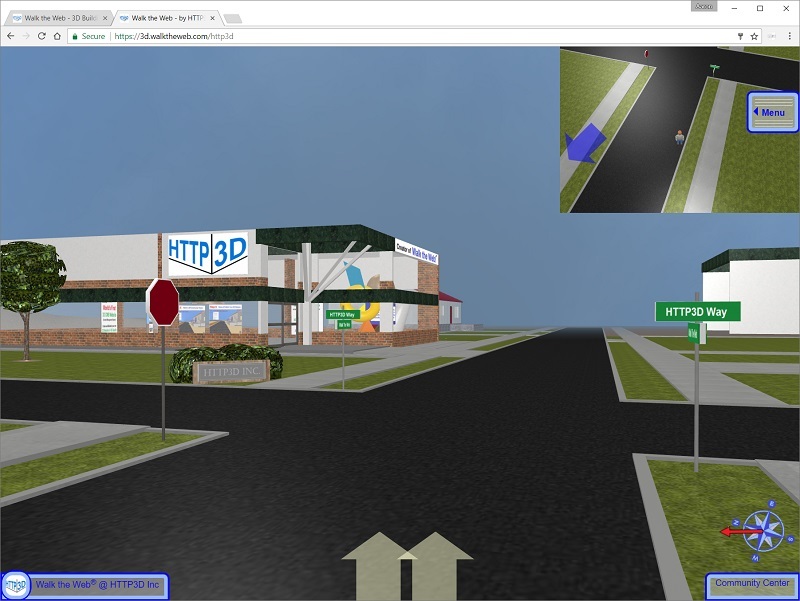 3D Community Websites provide global information and elements such as street signs, lights, skies, ground, roads, elevations and topographic data, landscape, and vegetation. 3D Community Websites are identifiable by the web address. For example: https://3d.walktheweb.com/http3d identifies the 3D Community for HTTP3D). 3D Community websites can also have custom domain names assigned. (May be subject to a subscription fee). Custom domain names must start with http://3d or https://3d – trademark and identifier for HTTP3D Inc. websites. Notice that some of the same 3D Buildings appear in multiple 3D Communities. All of this is made easy with our free to use 3D Content Management System.